Cookies are my Love. I discovered them in my quest to make pretty cookies at Christmas for my family. Little did I know that I would be stepping into a world of amazing and gifted Cookie Artist's who share their own love for cookies every single day. Needless to say, I was hooked before I even knew what Royal Icing was. 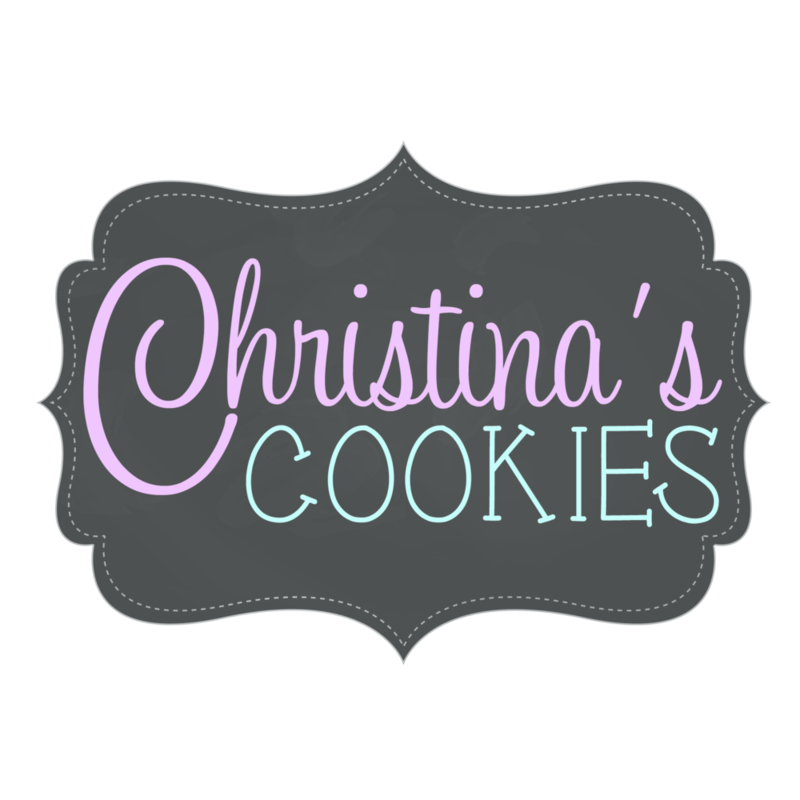 I currently take orders for Custom Decorated Cookies for every occasion you can dream up. As well as holiday gift boxes and such. My website is a constant work in progress as I learn how to navigate. Thank you for your support in this sweet journey of mine.